It’s one of those days. You’re up to your knees in water, or your heating system has failed when it’s -30° C outside. 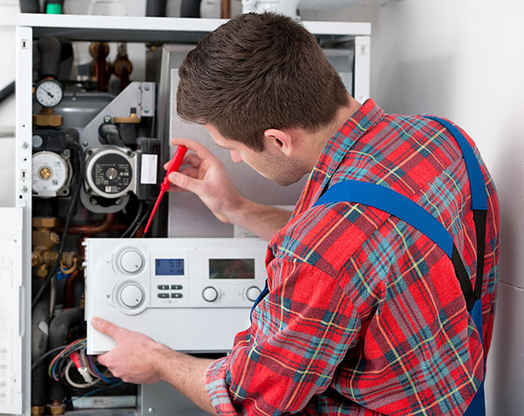 Finding a plumbing and heating service technician you can trust should not be a daunting challenge. You need a top professional immediately, who installs the highest quality products. That's when you call Mainline Plumbing and Heating.